Following the fame in writing and direction, Amberdeep Singh going to start his career as an Actor in upcoming Laung Laachi movie. 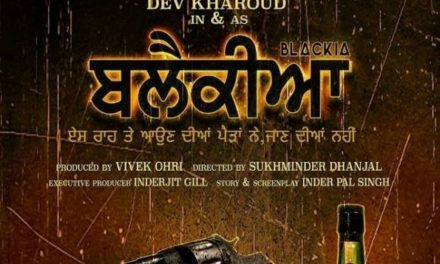 The most significant part is Amberdeep and Neeru Bajwa are playing a vital role in the movie. 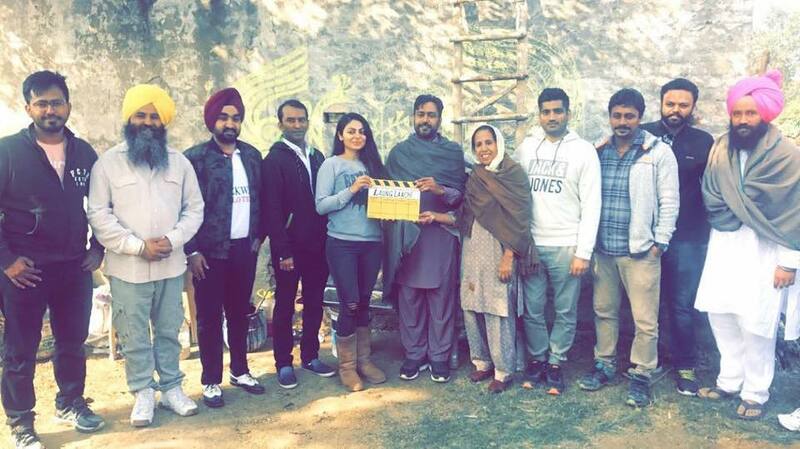 Freshly #LaungLaachi hashtag trending in all over the Punjabi figures on social media with the first shot of shooting from the scene. 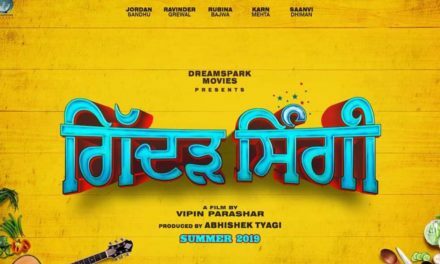 The flick production by Villagers Films Studio and Amberdeep Singh and Laung Laachi movie are directed and written by Amberdeep Singh. The first muhurat shot pic uploaded on all social media by Amberdeep Singh with gratefulness to the Waheguru for all the blessings. Waheguru 🙏🏻🙏🏻.. After GOREYAN NU DAFA KARO ❤️… ANGREJ ❤️.. LOVE PUNJAB ❤️.. LAHORIYE ❤️.. now ” LAUNG LACHI ❤️.. thank God n everyone who supported me always 🙏🏻🙏🏻🙏🏻🙏🏻…Laung Laachi movie releasing worldwide in 2018. 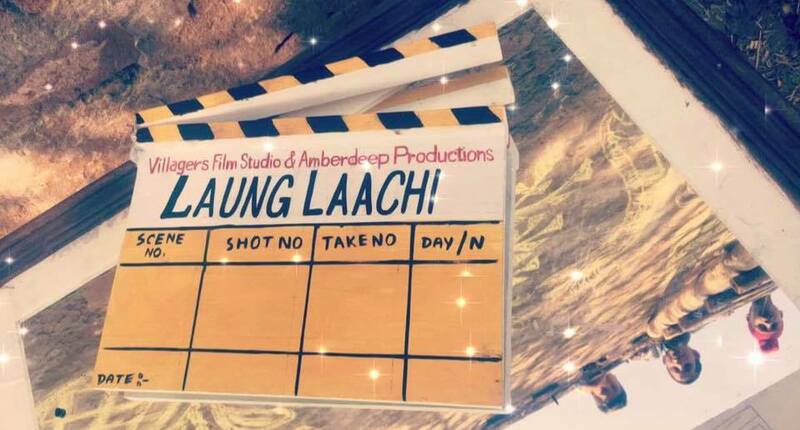 Laung Laachi is scheduled universal release in 9th March, 2018.